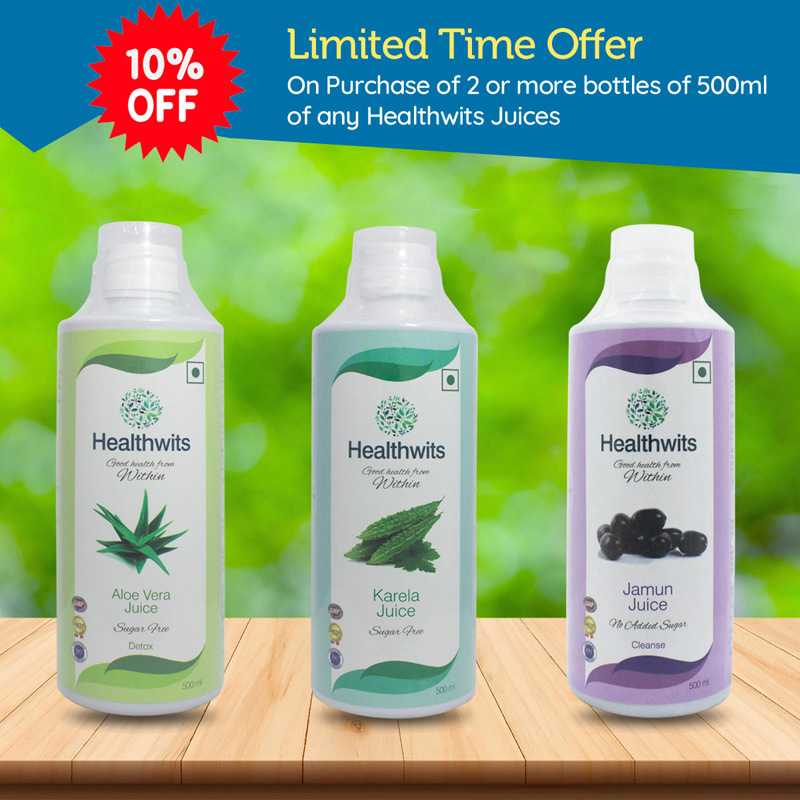 Healthwits' practices and processes enable Finlinea Healthwits to deliver natural nutrition and goodness of Karela, Aloe Vera and Jamun. 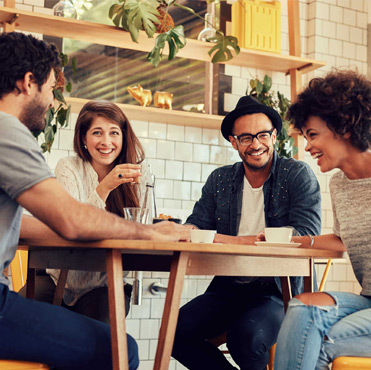 Pasteurisation is a process by which foods are heated to a specific temperature for a certain amount of time to eliminate a target number of potentially harmful bacteria. 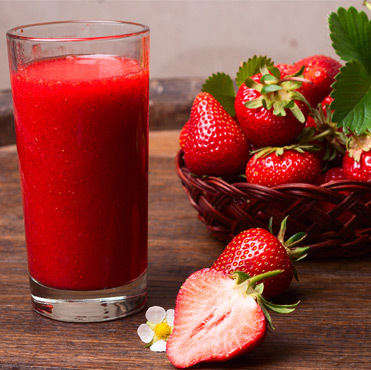 Our high quality, food grade packaging in opaque PET bottles ensures that the juices retain their nutrition and goodness. Finlinea Healthwits Pvt. Ltd. was established in 2011 with a single-minded focus to promote a range of nutritious food supplements with a view to improving health & wellness from within. 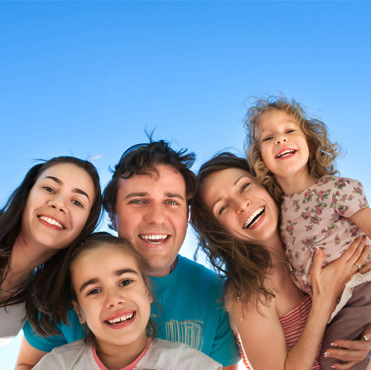 It is our belief that, when it is the question of good health, the path of nutrition is necessary. I have been taking aloe vera juice everyday as suggested on the bottle since past 5 months and am happy with the results that it gave me. I could feel the difference in my digestion and also my skin and hair felt better. Great product and the taste is also quite better compared to other aloe vera juices, I have tried. I am a diabetic patient since last 15 years, and I have managed to control my sugars through exercise and proper diet. I have a habit of drinking a glass of warm water with cinnamon powder. My daughter being a dietitian bought me Finlinea Healthwits Karela Juice. Firstly, I was impressed with the packaging and look and feel of the product. It keeps the juice pure and hygienic. 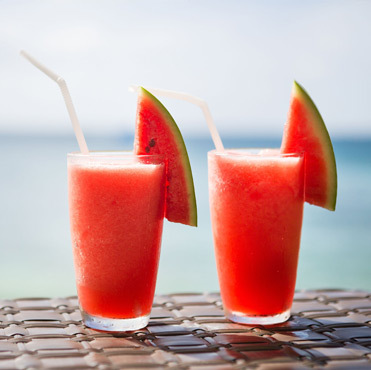 I do feel good after drinking it every day, helps me keep my blood glucose at bay and makes me feel refreshed!! I have been taking Healthwits Aloe Vera juice for almost a month. 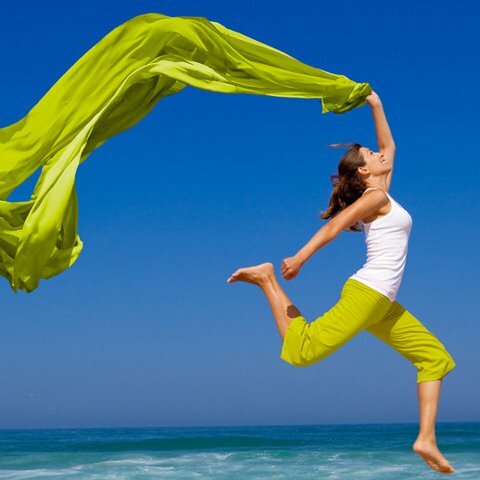 It has worked extremely well with improving my overall immunity & energy levels. My energy levels used to drop by afternoon but since the time I have started using this product I see a great difference in my energy levels. I have already started recommending it to people having low energy levels & suffering from common colds, flu etc. due to weak immunity. You can trust this brand because they have GMO, HACCP & ISO certification. I started taking Finlinea Healthwits Aloe Vera Juice, which was recommended by our friend. Now after three months, I got compliments from my friends and relatives - my hair texture improved a lot, my hair fall stopped which was very promising, my skin quality and tone is also now better. These people didn't know that I am taking Aloe Vera which also confirms the result. It proved beneficial to me and I will suggest all to try it once. Really good product, I got very positive results. I have Acne prone skin. One of my friends recommended me Healthwits Karela Juice. She told me that Karela is a natural blood purifier. Since last 2 & half Months I am taking 30ml of Karela Juice 2 times a day. I can see the difference on my skin, it looks healthy and my acne has reduced. I am suffering from type-2 diabetes from a long time. 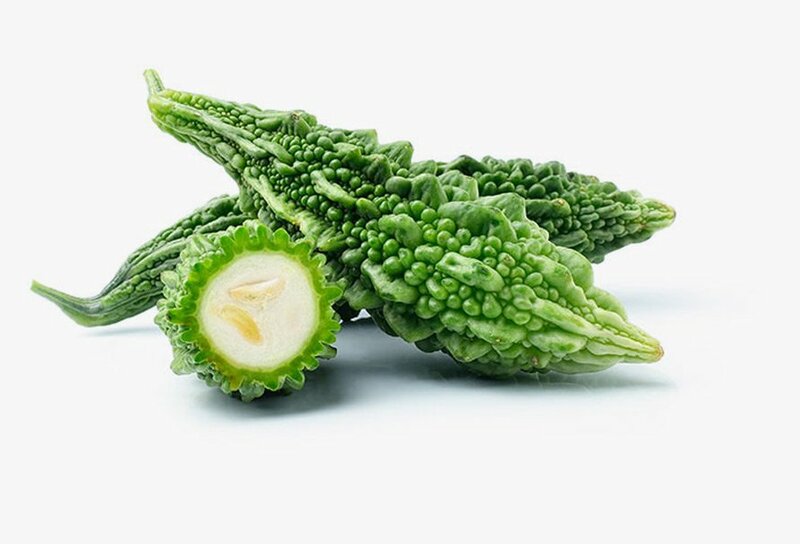 My dietitian suggested me about Healthwits Karela Juice in the diet plan for my high blood sugar. I have started taking it since three months. Along with the suggested diet plan, I drink 30ml Karela Juice twice a day and do brisk walking in morning. 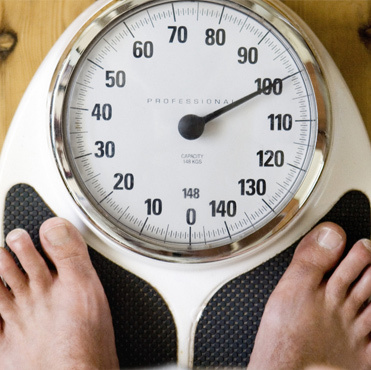 This has helped me to control my blood sugar and lose weight. 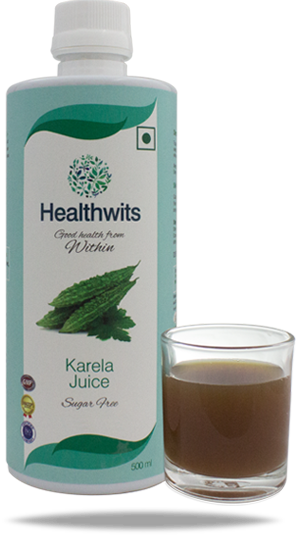 I have been using Healthwits Karela juice since 1 month and it has helped me in losing some weight. I can feel positive change in my skin too. I will definitely recommend this product to my friends and family. I would like to share my feedback about Healthwits Karela Juice. I consumed one bottle of Healthwits Karela Juice and it helped me to reduce cough (mucus) production, skin tan, and acne blemishes. I would like to reuse it whenever I need a quick detox. I have been using Healthwits Aloe Vera juice since 4 months. 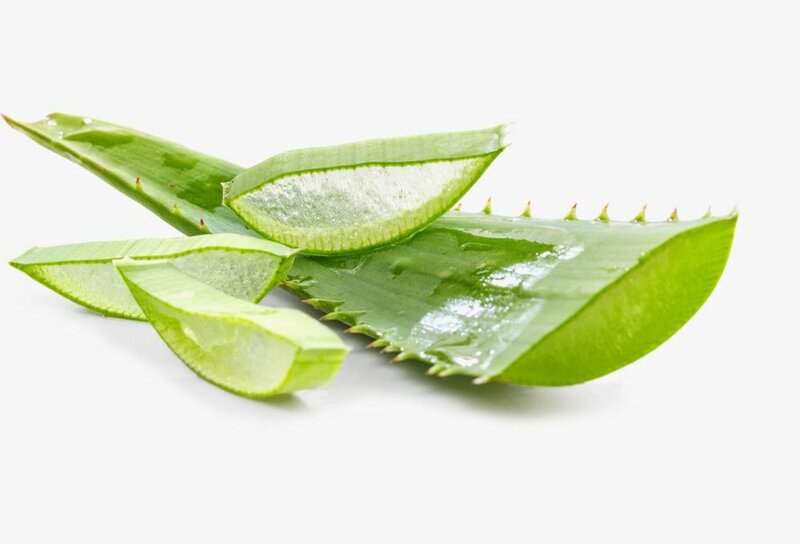 Aloe Vera juice tastes good & it does not taste like medicine. The recommended dosage is also 30ml twice a day. After I started drinking Aloe Vera juice my dry skin & overall immune system is getting better. I am a musician. Due to my busy schedule I do not eat my lunch on time that has caused digestion problem. My father suggested me Healthwits Aloe Vera juice. 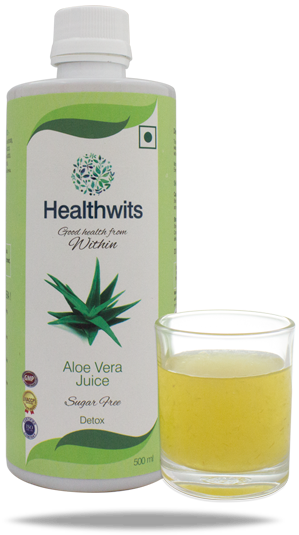 From last 2 months I am having Healthwits Aloe Vera juice. 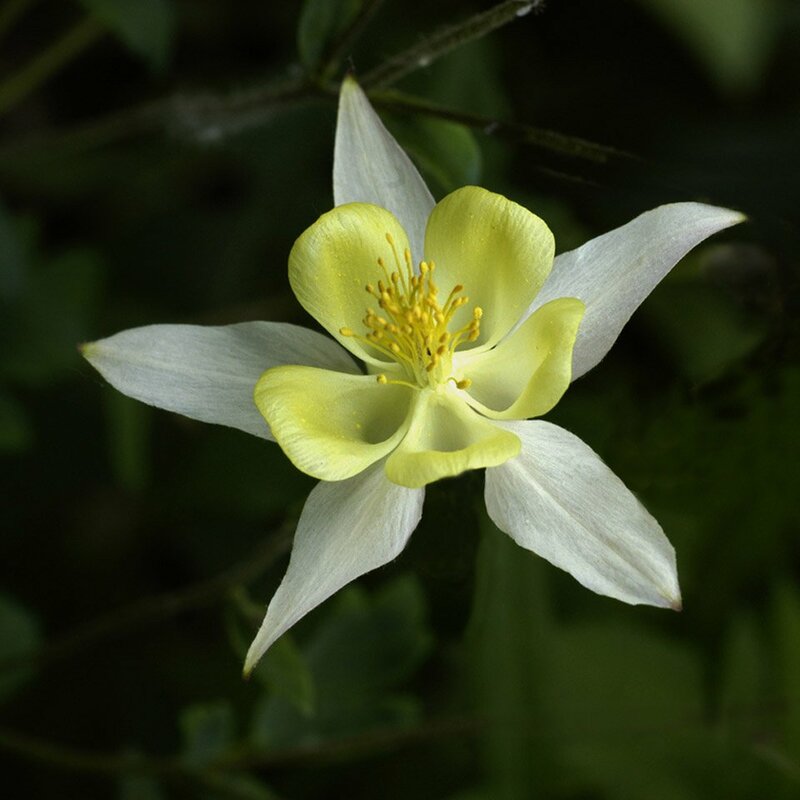 It not only improved my digestive system but also helped to boost the immunity. I never ever had Karela juice in my life. It was my first experience with such health juices. It doesn't taste very bitter. As of health benefits, need to consume for a longer time and comment. 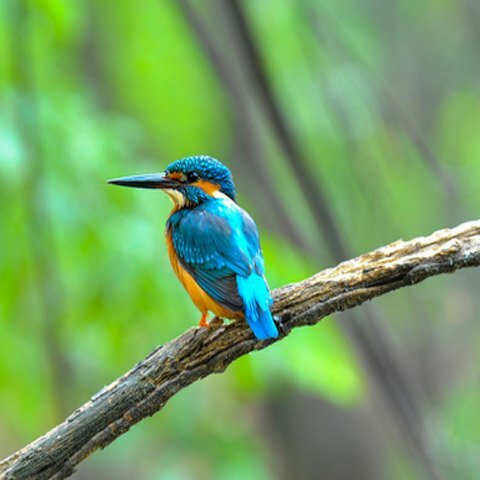 Keep it up and would like to use in continuation. I have been using Healthwits Karela juice for a month now. I can see noticeable changes in my skin and also lost some weight. It seems like a good product. 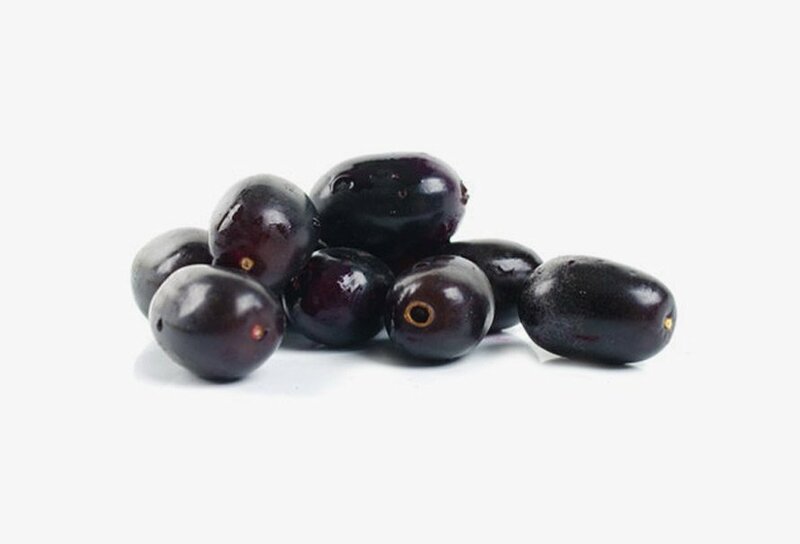 I had read about Jamuns benefits for digestion so I picked up Healthwits Jamun Juice as this juice has both seed and pulp and it relieved my acidity. 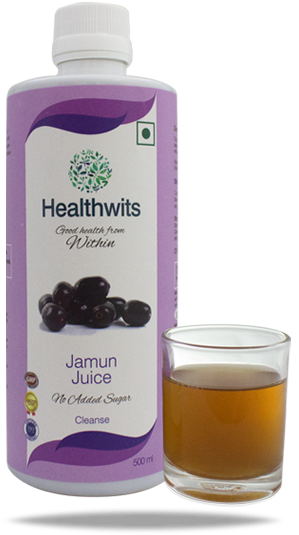 I have been consuming Healthwits Jamun Juice since last 2 months as it was suggested to me by my friend. 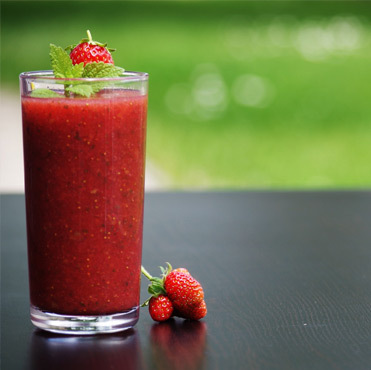 I drink this juice as it has antioxidants in it that remove the toxins from my body and give a boost to my immunity.